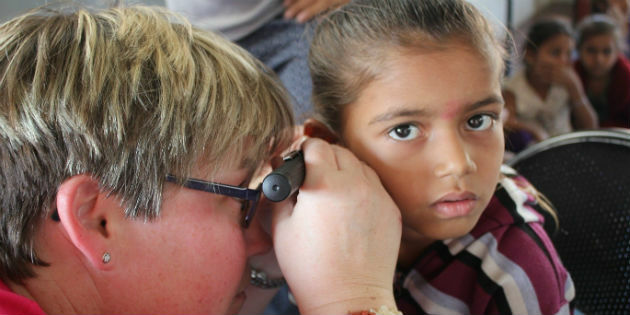 Rayovac donated the batteries to UK's De Montfort University’s (DMU) Global/Square Mile Free Hearing Screening Trip to India, a charity initiative designed to create better access to hearing care for some on the country’s poorest people. 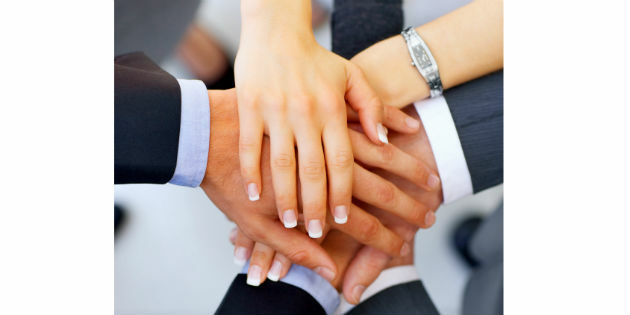 According to the Starkey Health Foundation, no fewer than 360 million people worldwide are living with hearing impairment, out of which 8.5 million are Nigerians, reports the Nigerian Pilot. Oticon has joined forces with rock band Styx for a live concert broadcast exclusively for fans wearing Oticon Opn™ Internet-connected hearing aids. Some Tanzanian children with hearing impairments are now able to remain inside the country to undergo cochlear implant surgery, reports Ventures Africa. 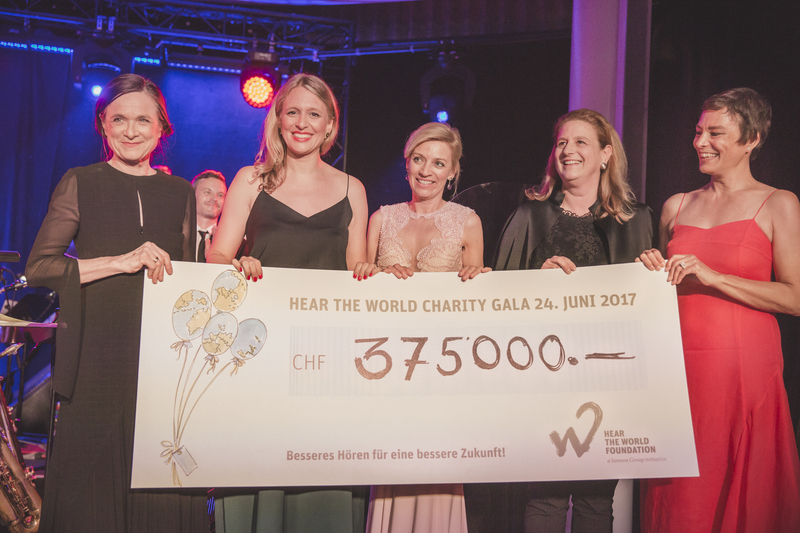 The Hear the World Foundation's Charity Gala was held on Saturday, June 24, 2017 at the Dolder Grand Hotel in Zurich. 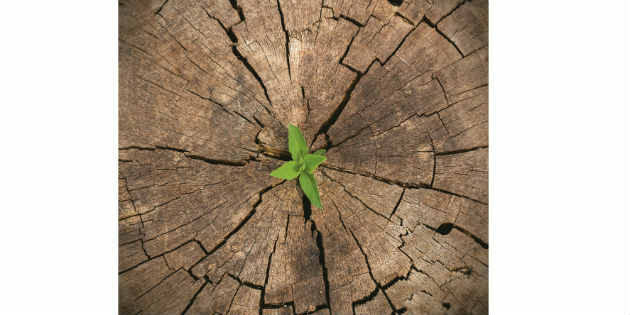 Forbes magazine recently ran an article about the changing perspectives when it comes to communicating about hearing loss in the professional environment. 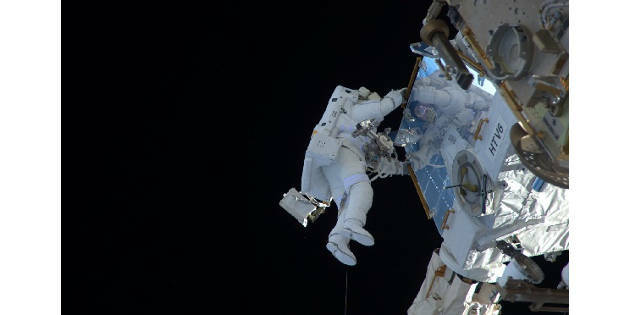 According to the article, the situation is improving. 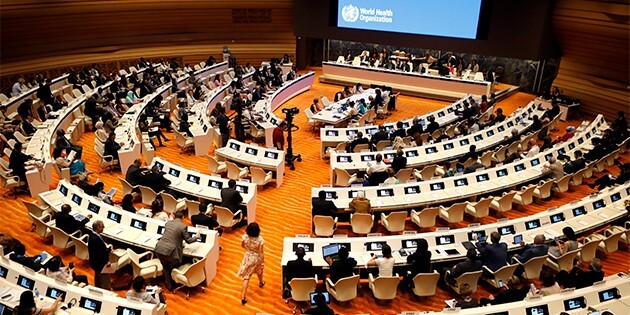 The 70th World Health Assembly, the WHO’s highest decision-making body, met in Geneva from May 27 to 31, and passed a historic resolution on hearing care. Sonova is inviting Tianjiao Zhang, one of the best dancers in China, to the company’s annual general shareholders' meeting in Zurich on 13 June 2017 and another at a charity event near Munich on 16 June in aid of Sonova’s Hear the World Foundation. Science fiction mostly led us to believe that the cosmos is filled with vast silent galaxies, but in a way that is not completely true. 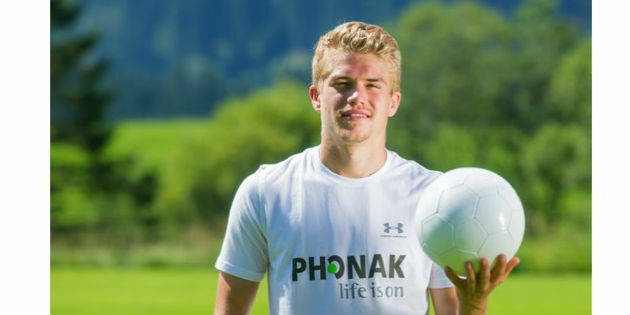 Phonak and Bundesliga youth team player Simon Ollert are extending their successful training scheme to a 5-days-camp, with 45 places for participants and an extra helping of personal and sporting highlights.